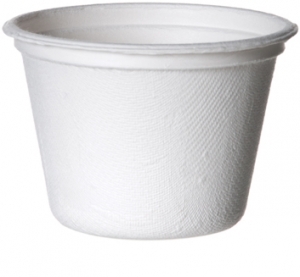 Your average, old school hot cup's life is basically a grab, drink, and toss existence. 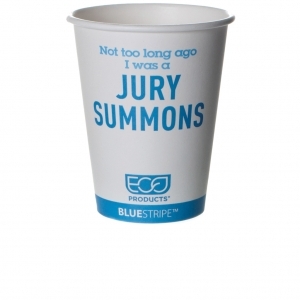 That sums it up, right? 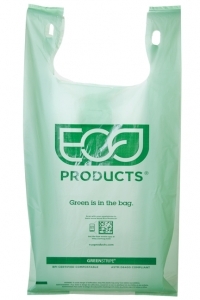 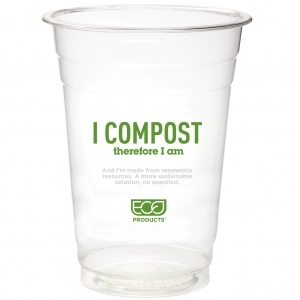 Well, instead of just throwing it away, we decided to make it smarter and greener during it's short life in your hands. 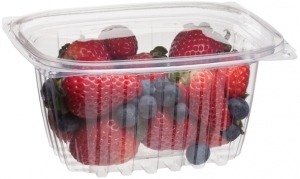 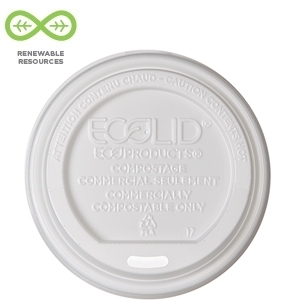 By lining our cups with renewable polylactic acid (PLA), we've created cups that break down in a commercial compost facility and return to the Earth, leaving nothing but life-giving compost as a legacy. 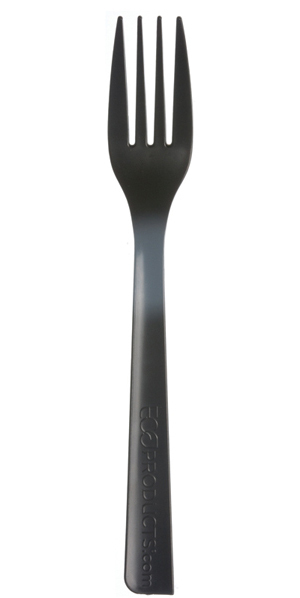 Makes sense, doesn't it? 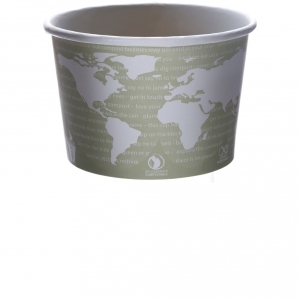 Traditional hot cups are lined with petroleum, the world's most valuable, non-renewable resource, making them not compostable or recyclable. 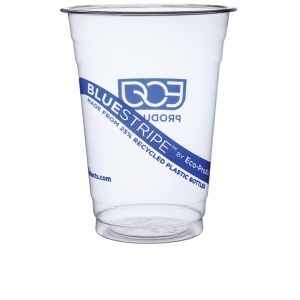 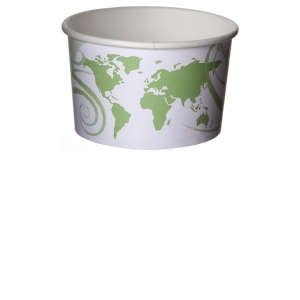 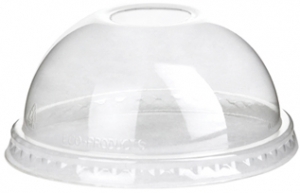 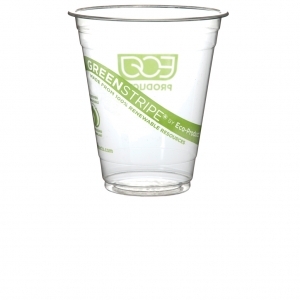 A small, compostable cup that makes a big environmental statement. 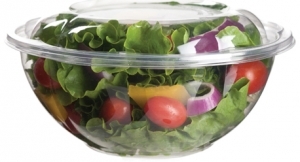 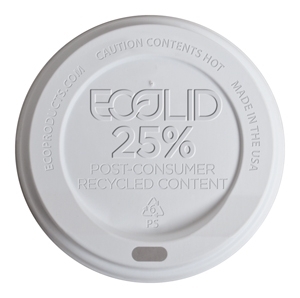 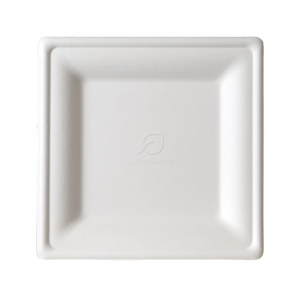 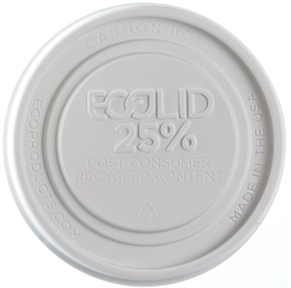 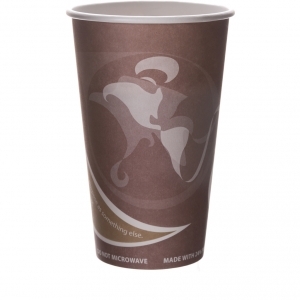 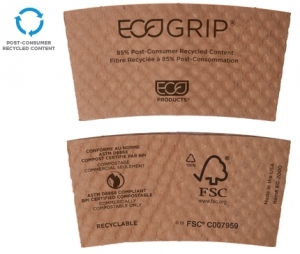 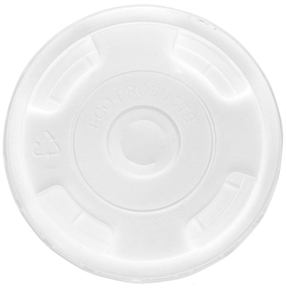 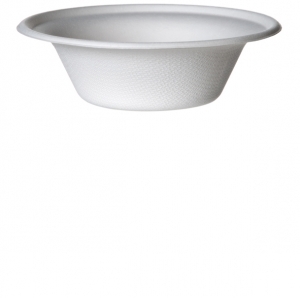 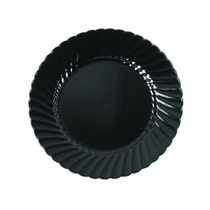 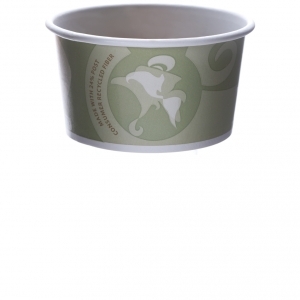 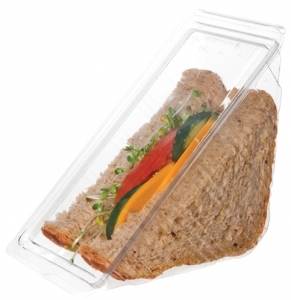 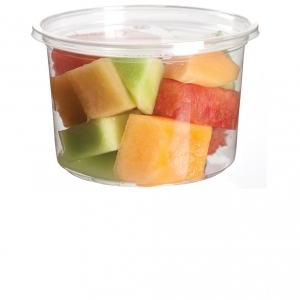 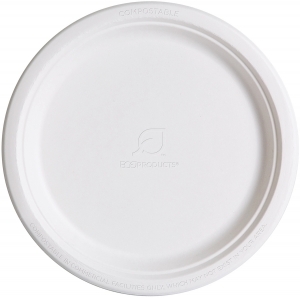 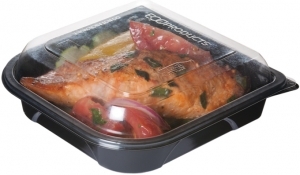 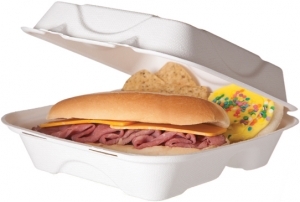 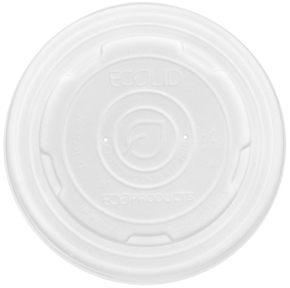 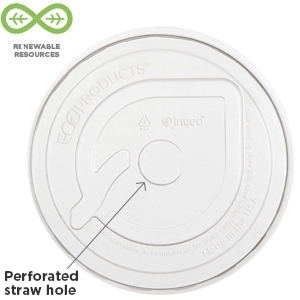 Ten ounces of fully compostable and biodegradable to-go hot cup. 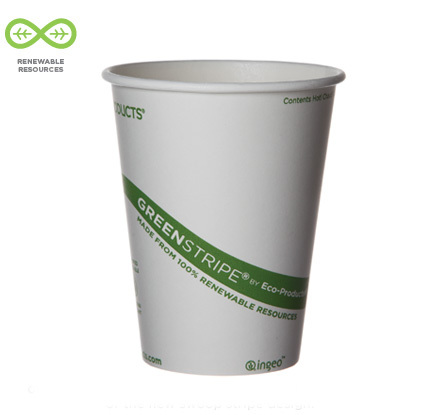 Lined with PLA instead of plastic, these renewable hot cups just might save the world (we hope!). 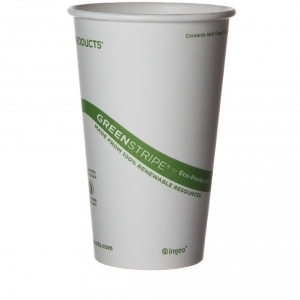 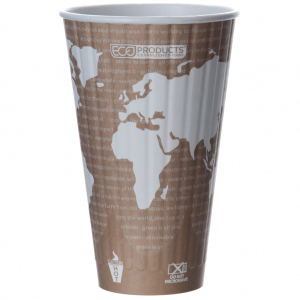 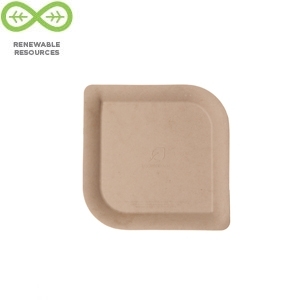 Turn your daily coffee or tea into an environmental statement with this renewable, compostable hot cup. 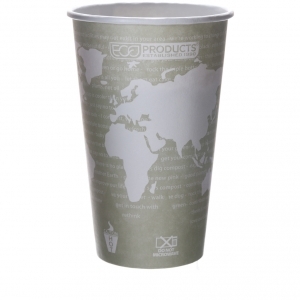 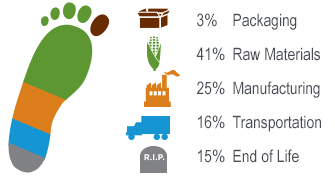 For those seeking a more sustainable extra large latte.